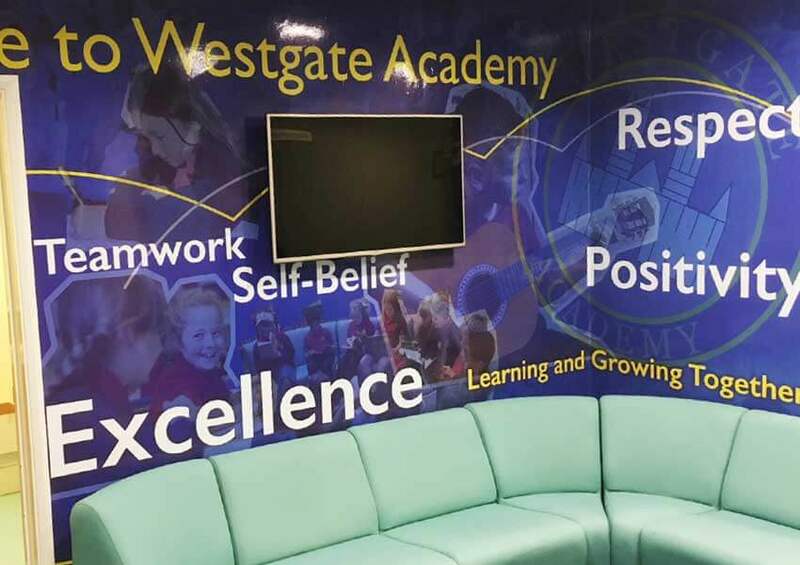 Our wonderful new wall displays are wowing at Westgate Academy and creating a striking impression for visitors and the school community. Hucklow reaches new heights with our school website support and training. 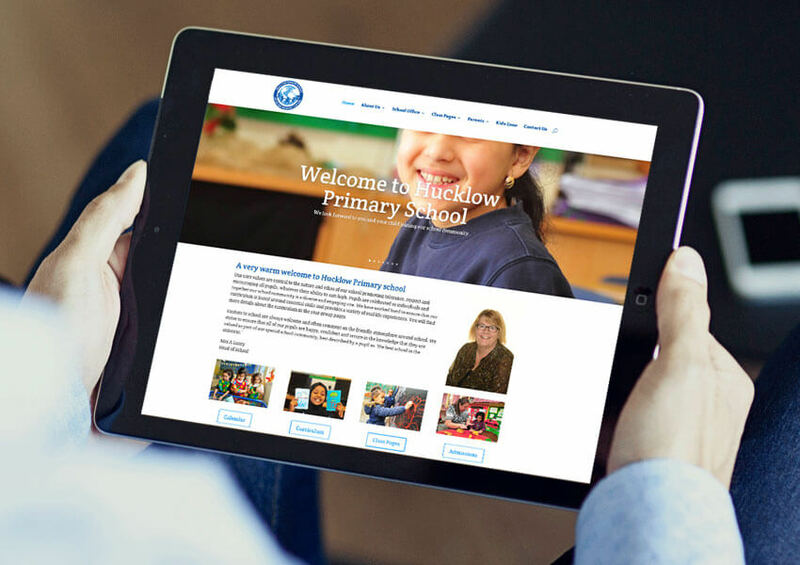 Hucklow’s site going live was just the starting point and we wanted to help them ensure that their website became an integral part of their school community. Fir Bank was looking for a company to work with to produce a new primary school website, they also needed a new prospectus and wanted a nice bank of images to use on both. A fantastic project at Stocksbridge Nursery Infant School. 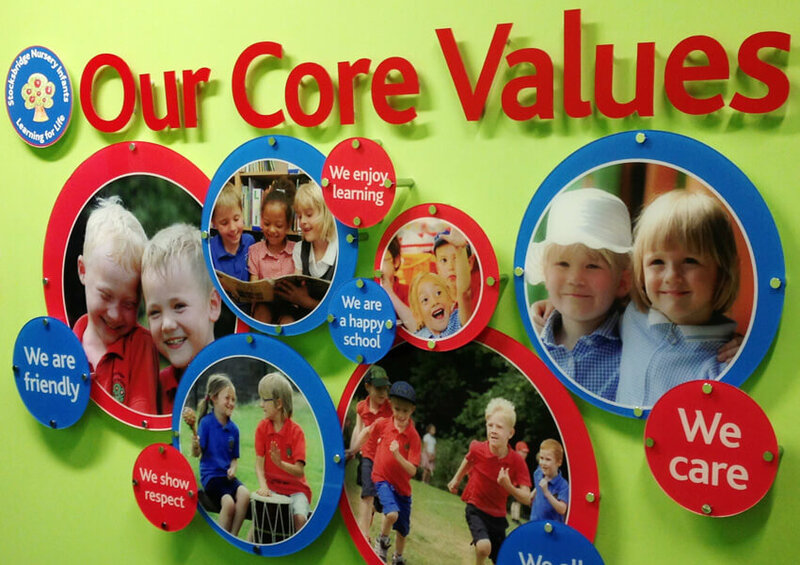 They had just had an extension to the school completed and the head wanted to bring the old and new parts of the school together with an inspiring and consistent wall displays scheme. The Marsten Green Infant School prospectus was a great project, they went for an A4 landscape booklet with a pocket on the back page to hold extra information.